Giving kids a safe space not only to learn but also to be active outside the classroom is critical to their development. 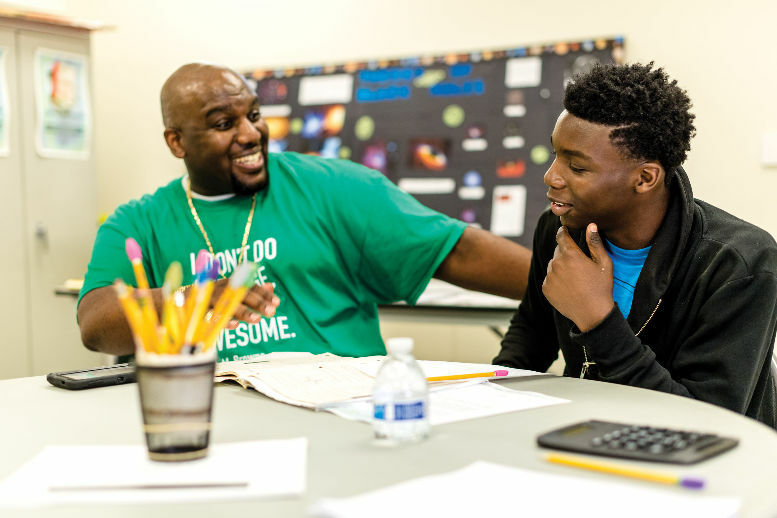 That’s why for over 25 years, the Washington Tennis and Education Foundation (WTEF) has provided support to thousands of students in southeast Washington D.C., where high school graduation rates average only 60 percent. Retired teachers dedicate their time each week not only to tutoring local youth but to also provide them with steadfast support and positive role models. 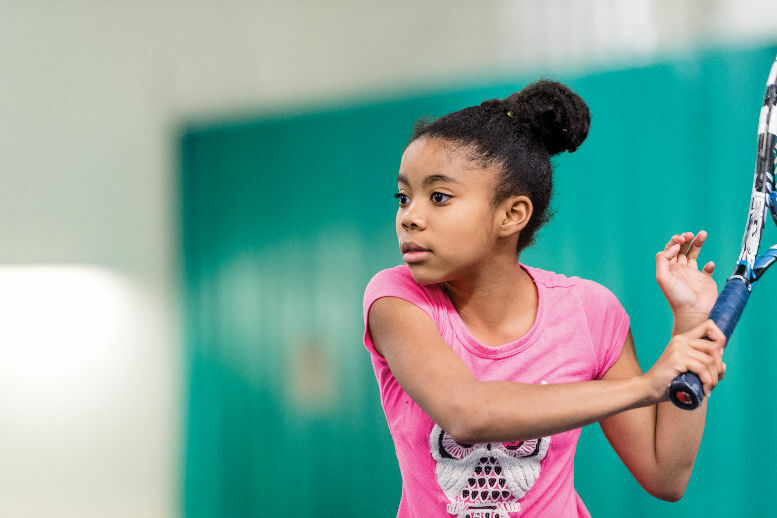 The WTEF also employs coaches to teach the kids tennis, a sport known to help young people develop important skills and healthy habits, including mental toughness, discipline and concentration while conferring the additional benefit of being playable for a lifetime. Thanks to the work of the WTEF, an impressive 100 percent of the students enrolled in the program graduate from high school on time. Starting in 2012, Citi assumed sponsorship of the Citi Open tennis tournament in D.C., the proceeds of which go to benefit the WTEF. In promotional efforts for this weeklong event, we’ve brought broader public attention to the WTEF’s work, helping the organization to raise funds, expand their programs and serve even more children in support of its mission to teach discipline, build confidence, improve school performance, and encourage a healthy lifestyle and lifelong fitness.